Anne Woodham joined Wilson Kibler in 2016 as the Assistant Administrator for the Columbia office and has since moved into the role of Accounting Administrator. 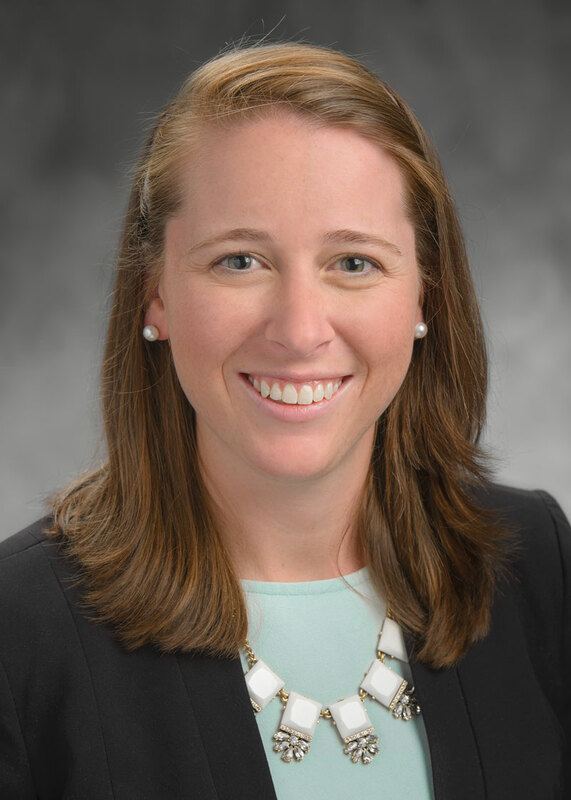 Prior to Wilson Kibler, Ms. Woodham completed an internship at the Mayo Clinic. Ms. Woodham graduated from Clemson University with a Bachelor of Science in food science, with a concentration in nutrition and a minor in psychology. Ms. Woodham also has a Masters in nutrition from the University of Georgia.